More than often, we look back on the times where music filled our hearts with every beat, taking us to places we just had to discover. As the years went by, music changed at an incredible pace, but those who found themselves in the music years ago will always have the urge to experience their beloved and classic sound once again. Armin van Buuren himself is amongst those people. 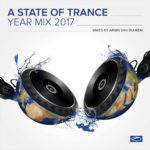 Alongside countless brilliant suggestions, some of his personal favorites made it onto the A State Of Trance Classics compilation, keeping the spirit of the Trance classics alive. 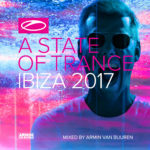 As the renowned compilation returns with its tenth instalment, it gives over 36 gems the chance to shine again, bringing back the feeling of unprecedented excitement when you first heard these records. 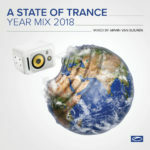 With some of the most famed Trance tunes of all time gathered into one splendid compilation, recollecting memories of the music you love has never been easier. 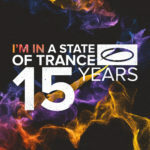 As various classics, including Cosmic Gate’s ‘Exploration Of Space’, the incredible ‘Waiting’ by Dash Berlin & Emma Hewitt, and the Super8 vs Orkidea Mix of Aalto – ‘Rush’, cater to your needs, there’s no reason why you shouldn’t get lost in the music. 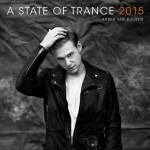 After all, this is A State Of Trance Classics, Vol. 10.